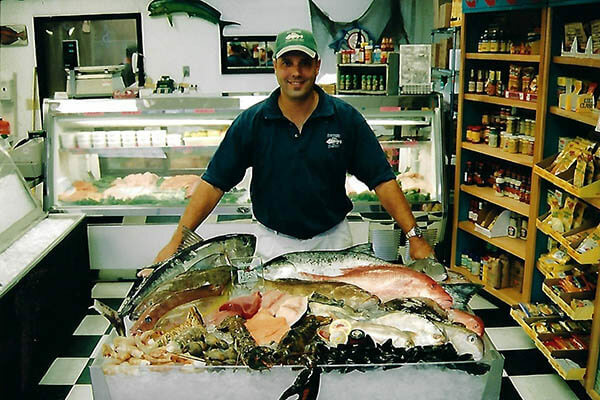 Southern Seafood Market has been a long standing both wholesale and retail supplier of quality seafood in Tallahassee, FL. They have recently added delivery outside of the city of Tallahassee. Southern Seafood Market is also a major supplier to many of the fine dining restaurants located in Tallahassee, FL. We started with helping them clean up their logo just a little bit. We also enhanced the colors some to make sure it was an attractive logo to view. Southern Seafood Market has been a customer of ours for many years now. They have come to trust our company and rely on us to show them in the best light possible. 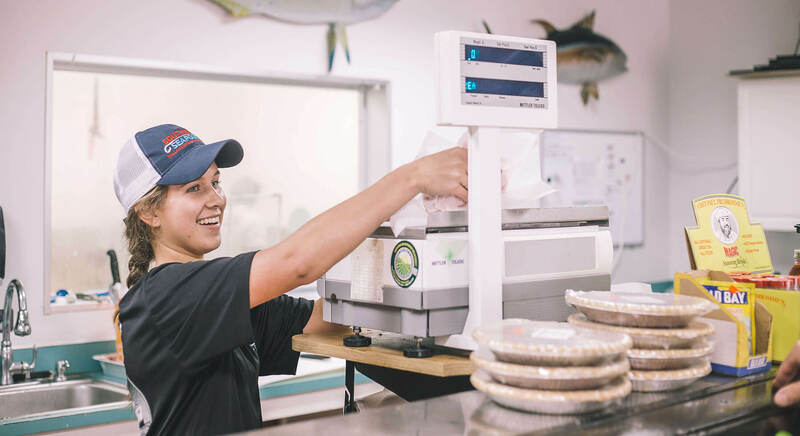 We strive to make Southern Seafood and all of our customers number one! Southern Seafood was very pleased with the results from both Southern Seafood and NowSoft Solution's efforts to work in harmony to produce an awesome website! Their new website not only showcases their wide variety of seafood, but also the friendliness of their staff. We invite you to take a moment and click on the link below to view their website and then contact us today about any and all of your website needs!